WyeMTB is at the forefront of Mountain Bike Leadership. 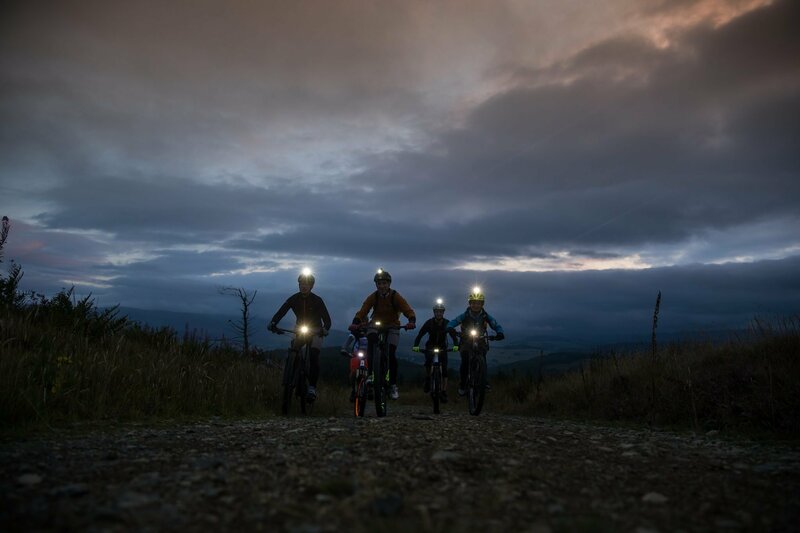 Over the past few years, we have been delivering MTB Night Riding Leadership courses after exclusively working with British Cycling, Welsh Cycling and Scottish Cycling on the development of the programme. The Night Leader Award is aimed at qualified mountain bike leaders looking to lead groups and individuals confidently and competently after sundown. 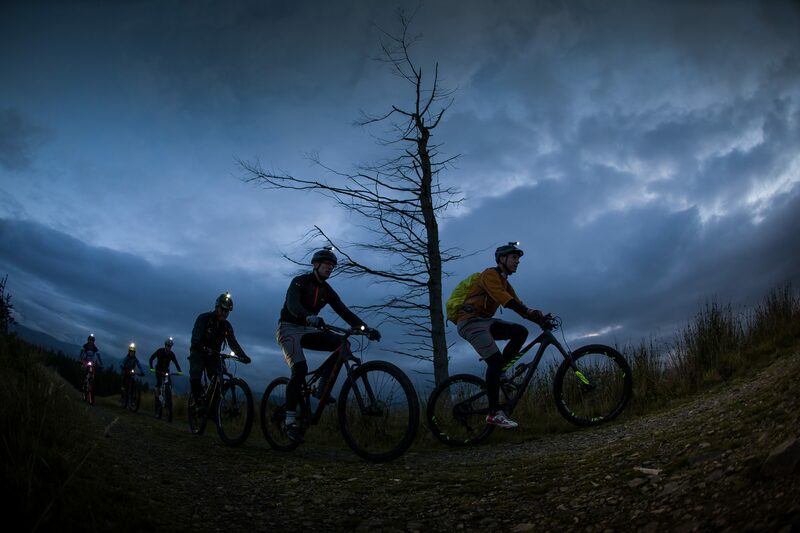 Hold an existing British Cycling Mountain Bike Leadership qualification or equivalent such as MBLA Trail Cycle Leader or MBLA Mountain Bike Leader. 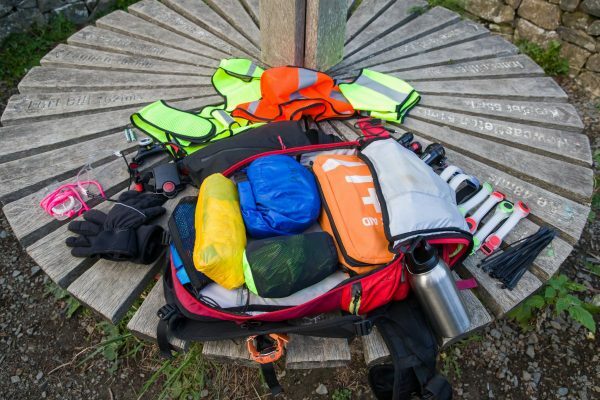 Hold current two days outdoors first aid and safeguarding training. Copies of both certificates must be supplied. Have substantive mountain bike leading experience in daylight conditions. Have substantive experience of riding in dark conditions, with a minimum of ten rides recorded in your logbook, each of not less than 2 hours. The one-day training course is split between a classroom session, which generally takes place during the afternoon, after which, the course moves outside to the trails for a minimum of 3 hrs riding in twilight and night conditions. 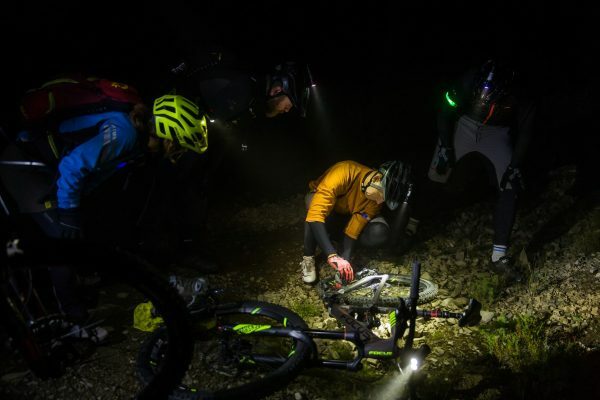 Utilising your existing mountain bike leadership skills, this course focuses on safe and effective leadership skills used during dark conditions. Using communication, motivation, organisation and decision-making techniques, learners will use detailed route planning and navigation skills also. This course expands on the development and implementation of robust Emergency Action and Late Back Procedures. The course also covers additional risk factors when leading in the dark and at night; environmental and social responsibilities, impacts on riders of being active at night, lighting with battery theory and additional equipment, reflective clothing and highway factors comprising legal lighting requirements and managing groups on the road in the dark.